Beautiful Swiss engineering results in a smooth and quiet lean-to-steer ride. 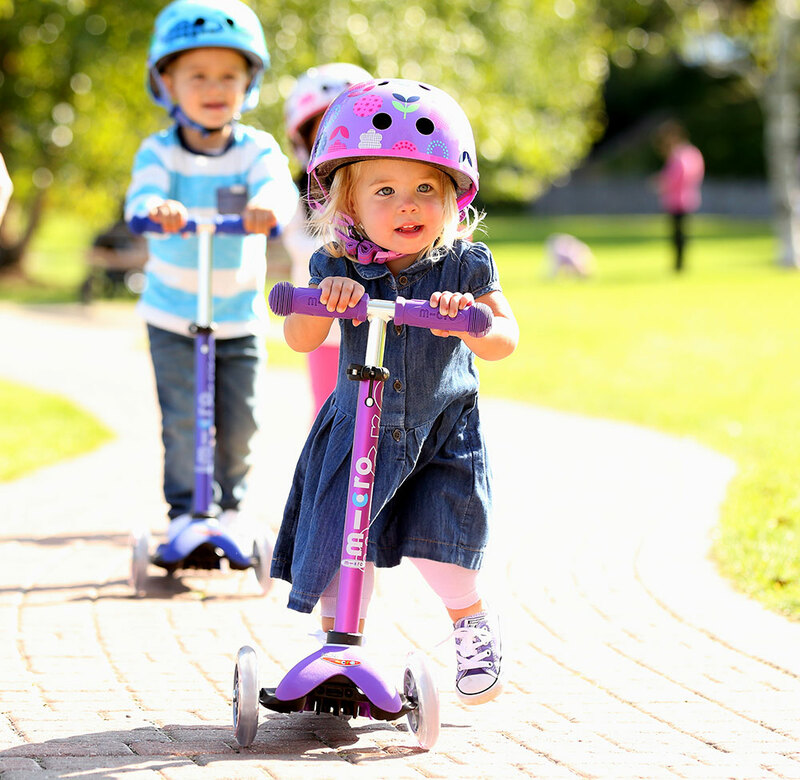 The Mini has an adjustable T-bar that grows with your child. Thoughtful, precisely engineered features create quality, safety and fun. Multiple award winners!